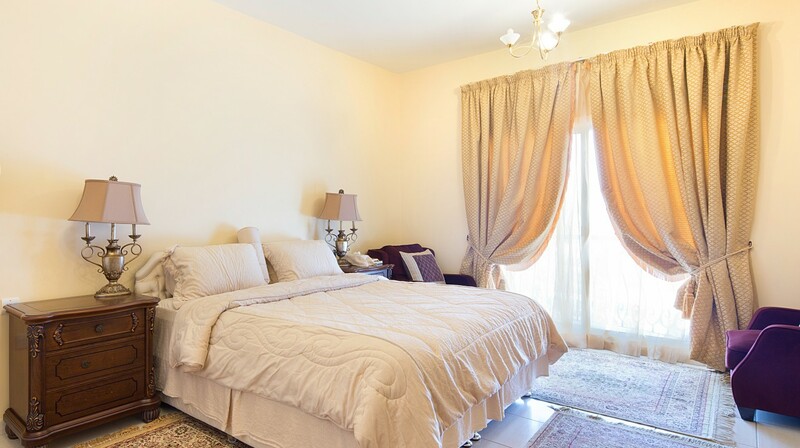 Away from the flight path and in close proximity to Mirdif City Centre, these four-bedroomed (plus maid’s room) villas are situated in a small sought-after compound of just 14 villas. Boasting a luxurious finish with excellent flooring, all fittings in the villas are top-of-the-range quality lending the villas a distinctive ambience. The villas feature a living room downstairs, TV lounge and mini-kitchen upstairs, a maid’s room with en-suite bathroom, two storerooms, central A/C and heating systems, covered parking for two cars and a spacious backyard. The compound enjoys a communal swimming pool, gym and 24-hour security. 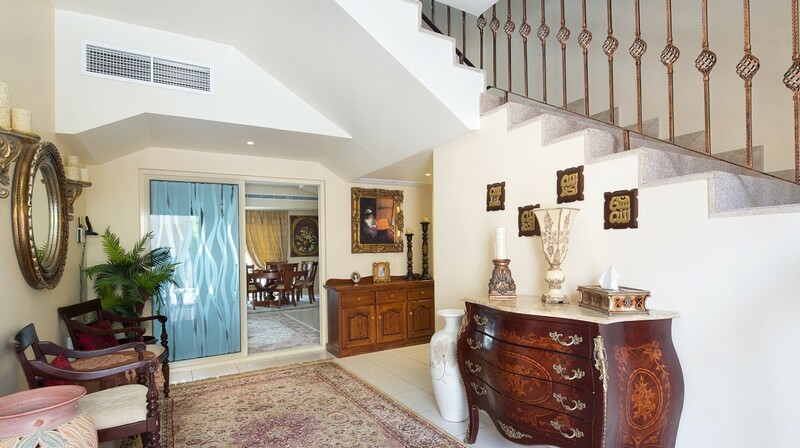 A preventative maintenance programme ensures the villas are well maintained at all times. 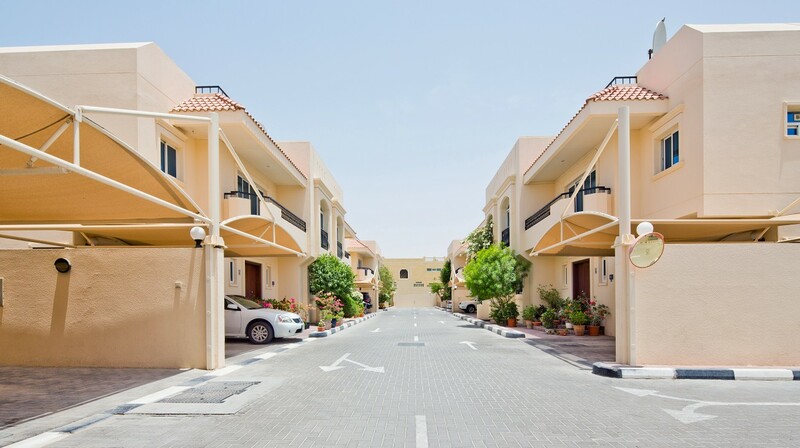 Mirdif is one of Dubai’s most tranquil suburbs, with an excellent variety of residential properties, shopping malls, play parks and recreational facilities. 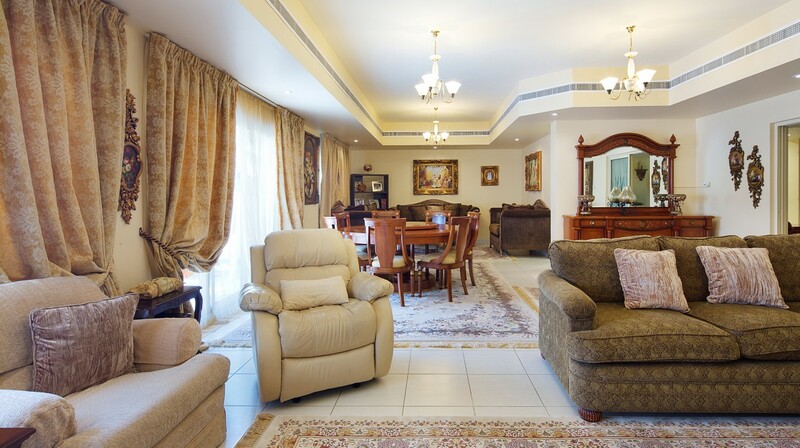 Mirdif offers a delightful, secure, family living environment, with public parks and landscaped gardens, a good choice of schools and nurseries and proximity to convenient shopping and dining outlets. Multicultural in nature, Mirdif has a population consisting of Emiratis, Europeans, South-East Asians and other Arabs. Mirdif is well-connected to the whole of Dubai including the airport and business districts such as Business Bay, Dubai World Trade Centre, and Dubai Festival City. 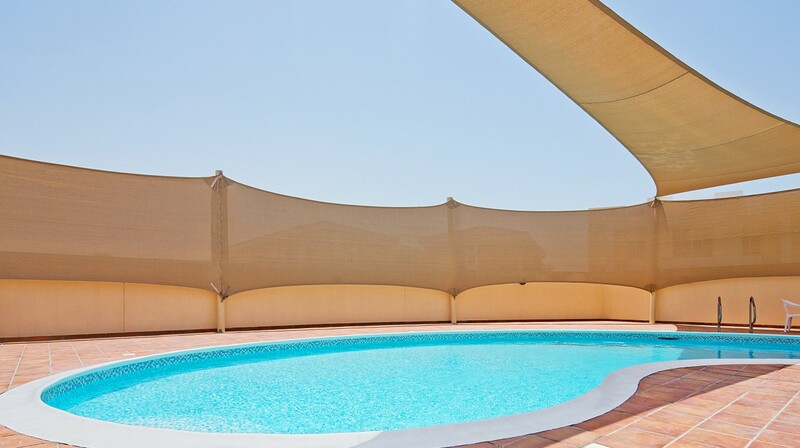 Mirdif consists mainly of villa developments or single privately-owned villas and has been popular with expatriates since the 1990s.